IP Security Cameras - Always peace of mind at home and away. 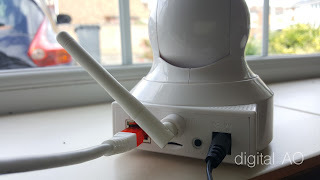 Many of our home environment is Smart connected and has most of the devices connected and controlled via IP. 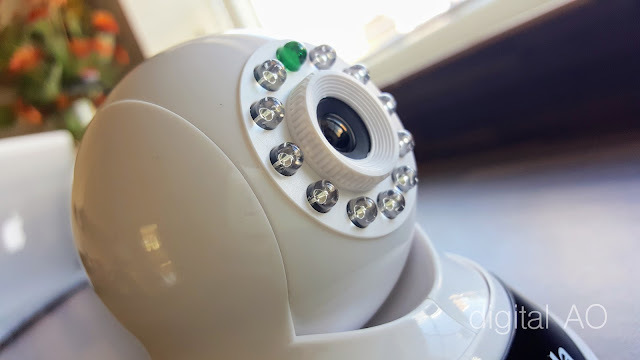 Smart cameras are expensive, but many IP cameras are not which still provides the alerts and footage you need. Comes in the box - a clean looking IP Camera, charging adapter, Wall mounting bracket and a User Manual though not much helpful the manual is. The power input is not USB, but from a standard power adapter. The camera is beautiful and built very well, in white colour. In action setting up via ethernet connection is just plug and play - all you need is to key in the username / password from the base of the camera and just change the password once you logged in. The picture quality is fairly decent in both day light and dark. The audio quality is acceptable and most importantly the camera is quiet when no audio is transmitting. The reason for mentioning this is because many IP cameras has an audible noise in quiet environment. 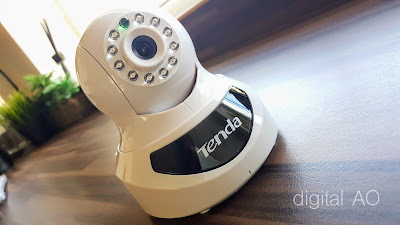 I’ve first tried with generic camera apps, but nothing worked so I picked up TENDA Viewer APP as manual advised to connect, setup and monitor the camera is available in both Google Play store and App Store, download the app and get ready to setup. 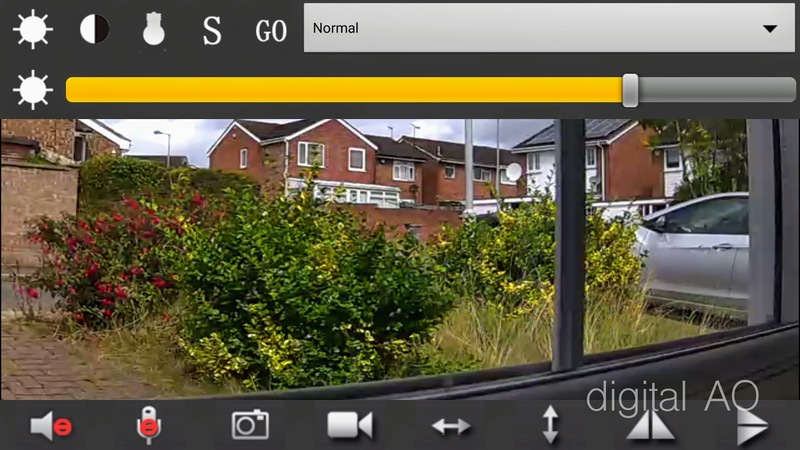 There are visual queues to keep you aware on what is going on, the app is self explanatory to configure with the camera. The camera works only on 2.4gHz channel and not on 5gHz. Don’t be too worried about the click sound etc or the camera looking around during startup , that’s for initial setup, test and calibration. Ethernet port needs only and supports 100mbps connection. Please note that Ethernet connections are more stable and that will free up your wifi bandwidth. All the settings can be controlled via app. 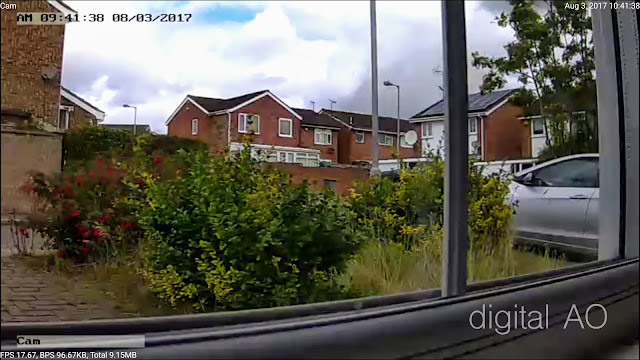 720p resolution on this camera is more than acceptable standard and the video is clear. PT (Pan Tilt) functions works simply fine by swiping the screen on your smart phone / tablet. You can switch to lower resolutions if you wish to save bandwidth. 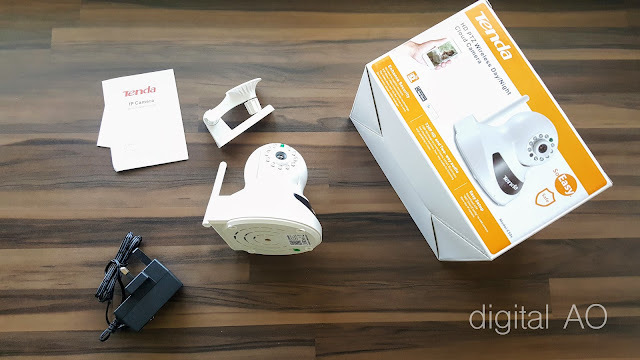 Overall a good Camera, certainly that works and give good results straight out the box within few minutes. Please do check out the pictures for a closer look.